Jodi has been a Senior Risk Management Consultant with Aegis Corporation for the past 20 years. 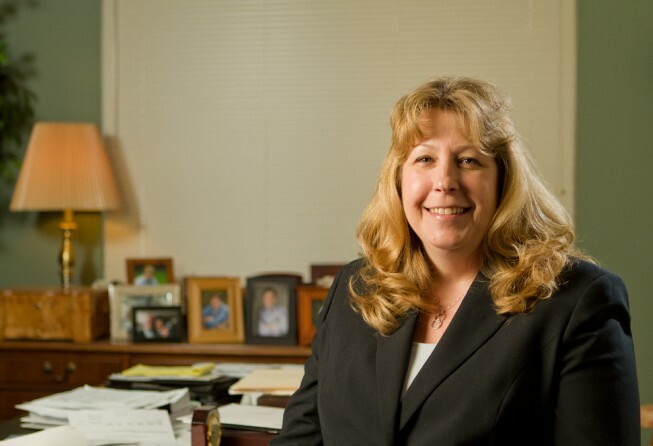 Her extensive duties include providing training programs on liability and workers’ compensation issues for both administrative staff and employees. These trainings vary from liability issues such as workplace bullying and diversity/sensitivity training to employee safety training topics such as chainsaw safety, personal protective equipment and hazard communication. Other responsibilities include implementing, directing and participating in safety and risk management committees. Identification of loss trends and providing solutions to eliminate exposures to the staff and public are an essential part of Jodi’s responsibilities. Widely respected as an industry expert, Jodi has presented at National and International Conferences such as PRIMA and ASBO. She is a training mentor and instructor for the National Alliance Certified School Risk Manager program as well as an ALiCE training instructor. She is an OSHA Authorized General Industry Trainer to Conduct 10 & 30 Hour Courses. Jodi is also a trainer for MSHA Part 46. She served as a Past President for the Wisconsin School Safety Coordinators Association (WSSCA) and is a current Advisor. She is Co-Chair of Wisconsin Association of School Business Official’s Risk Management & Safety Committee. Jodi has obtained the WSSCA School Safety & Security Certification. She is also a Certified Playground Safety Inspector. Jodi has completed the Wisconsin Department of Safety & Professional Services Mine Safety Section Part 46 Train the Trainer Course. She is also a Train the Trainer for the TIM (Traffic Incident Management) program. Jodi has been a Property/Casualty Insurance Agent for the past twenty years. She has a Master of Science degree in Occupational Safety from the University of Wisconsin-Whitewater.